HARVEST INT’L FREIGHT CO., LTD.
We, HARVEST, Reliable, Sincerity, Connected ,your best logistics partner. Global experts in the making, offering clients global business expertise,enhanced security, second-to-non efficiency and first-class logistics,customs. HVF focus on air cargo shipping and chartered service, provide a one-stop service including picking up, storage, customs declaration & inspection, transportation and delivery. HVF has direct contracts with more than 20 airlines to ensure the most competitive rate and stable shipping space. HVF is a member of WCA family, having the opportunity to share info/ joint sales/ exchange biz & grow up with the partners in various countries. Shenzhen Harvest Int'l Freight Co., Ltd.
Shenzhen Harvest Int'l Freight Co., Ltd (HVF) was established in 2010 with a capital of USD1.5 million, approved as Class A cargo freight enterprise by the China Ministry of Commerce, specialize in international and domestic ocean and air freight service. 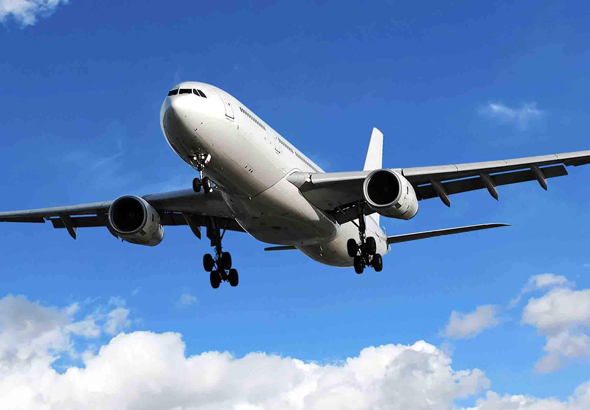 Base on three major airports' powerful air transport network, including Guangzhou, Shenzhen and Hong Kong, we have gradually develop to a well-known air freight forwarder in South China. HVF set up branches in Guangzhou,Dongguan, Xi'an, HongKong,Beijing,Shanghai, Xiamen and Vietnam, built up an excellent professional operation and customer service team,nowadays, more than 200 staffs working for HVF, employees are experienced, professionals, dedicated to provide quality services to its diverse customers. Congratulations to HARVEST on winning CI 5 Million Dollar Agent 2017 ! Go outside ! Play hard in GUIZHOU !